Supertech Capetown is a residential project launched by supertech located at sector 74 Noida. Supertech Capetown is spread out over approx 50 sprawling acre and very close to places like shopping hubs, commercial centers, entertainment facilities and leisure amenities. 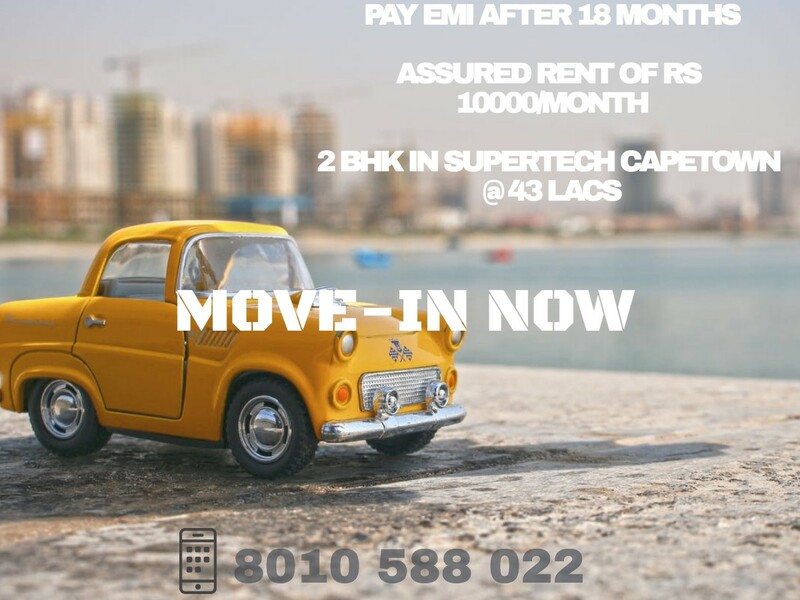 Supertech Capetown is offering 2/3/4 BHK apartment in various size between 930 square feet to 2385 square feet where every home is designed to the most demanding standards. In Supertech Capetown all Facilities like 100% power supply, club house with various games, 24 hour water supplies, enough spaces for kids and many more to list. 2,3,4 bedroom apartments and penthouse towers, Luxury Villas surrounded by green landscape. Capetown is one of the best residential project in the Noida city bye Supertech. Jogging Track, Gymnasium, Harbal and Medicine Plantation, Massage therapy within the campus. 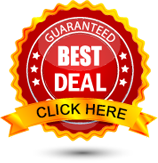 A well equipped beauty salon run by professionals to give you the very best. Extensive sports facilities (swimming, basketball,volleyball, badminton, tennis etc.